NEW COATINGS FROM OPTIMUM USA! 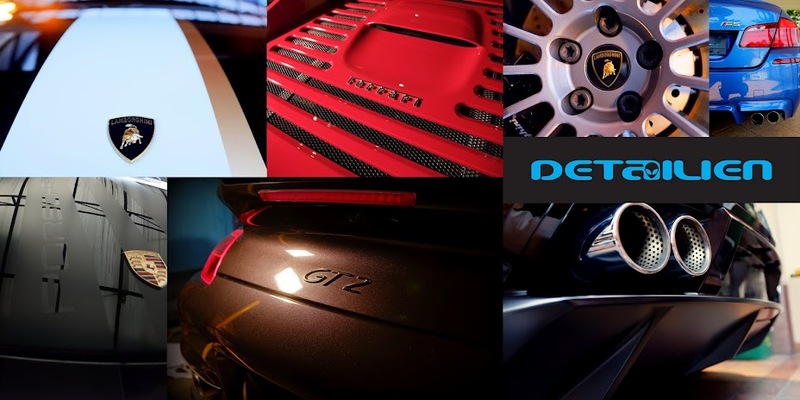 Coating services from ONLY RM1.6k to RM2k with Optimum Paint Guard coating! 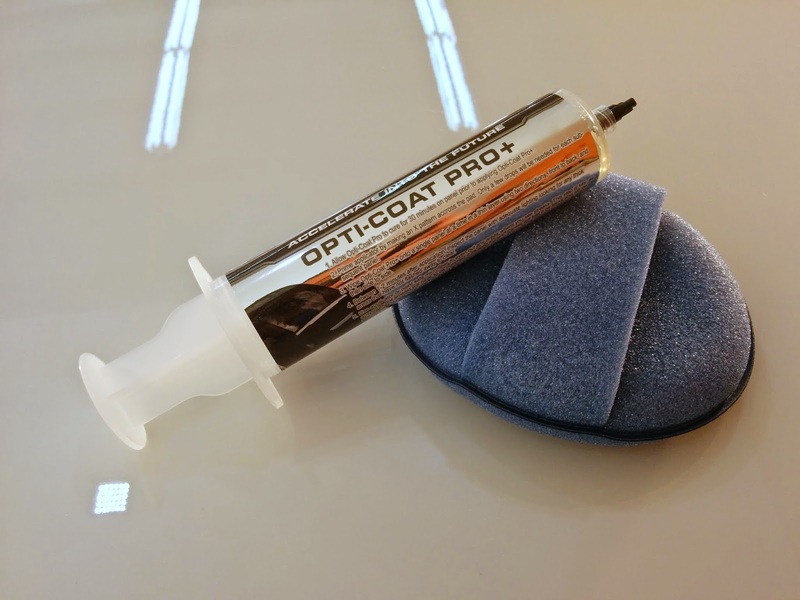 Special Promo Price for Optimum Opti-Coat PRO! Now only RM2.4k to 2.8k! Additional RM400 for Opti-Coat PRO+! Check out our dedicated alien coating page for more information, independent testing and FAQ. To be applied on top of Opti-Coat PRO for additional gloss, slickness and protection against water spots. Optimum Gloss-Coat is the most advanced polymer system that forms a layer of clear coat over the automotive finishes. 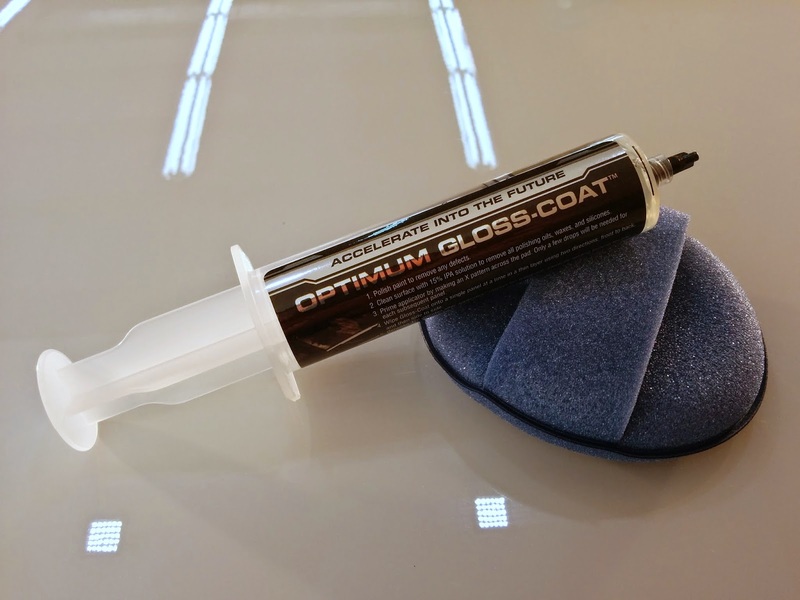 Optimum Gloss-Coat provides better scratch and mar resistance, better UV resistance, better chemical etch resistance, and has better release properties than any other consumer product while providing unsurpassed gloss and slickness. Additionally, you can top Optimum Gloss-Coat with any non-abrasive wax or sealant of your choice to add additional gloss and slickenss. 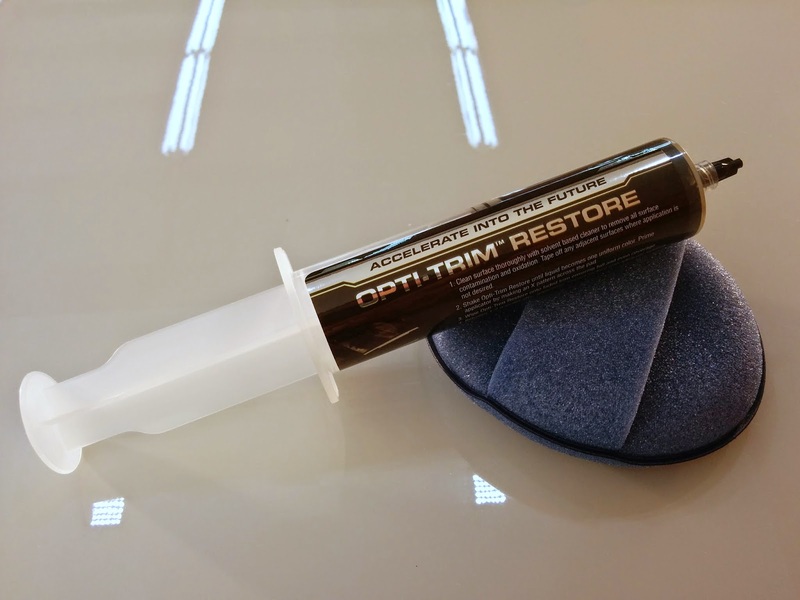 Specialty coating from Optimum USA for restoring and protecting plastic trim.